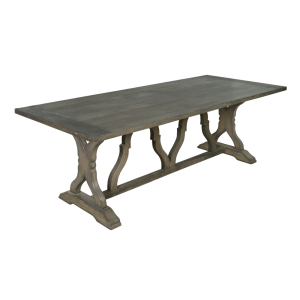 The Hampshire dining table is magnificent, it features some fabulous curves and subtle details to make a gorgeous table. It is painted in a beautiful antique white to create a relaxed atmosphere in the room, a truly phenomenal piece that is hand crafted with beech wood. 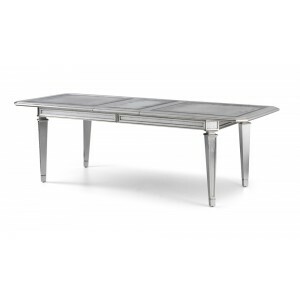 A captivating dining table that is perfect for a modern or classic design for your dining room.